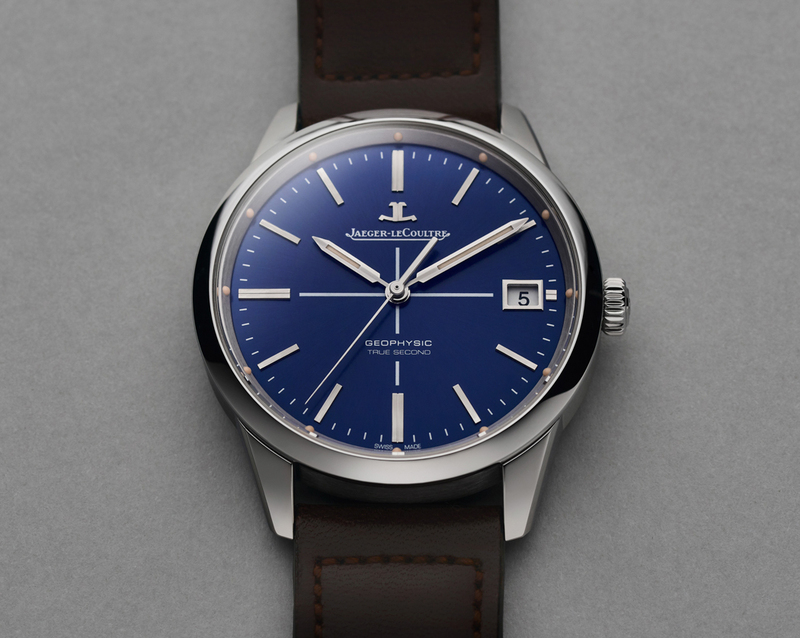 We have written a bit recently about the expansion of brands into online marketplaces of late but today is about Jaeger-LeCoultre doing something different with a new release – selling it exclusively to the consumer via their line boutique. 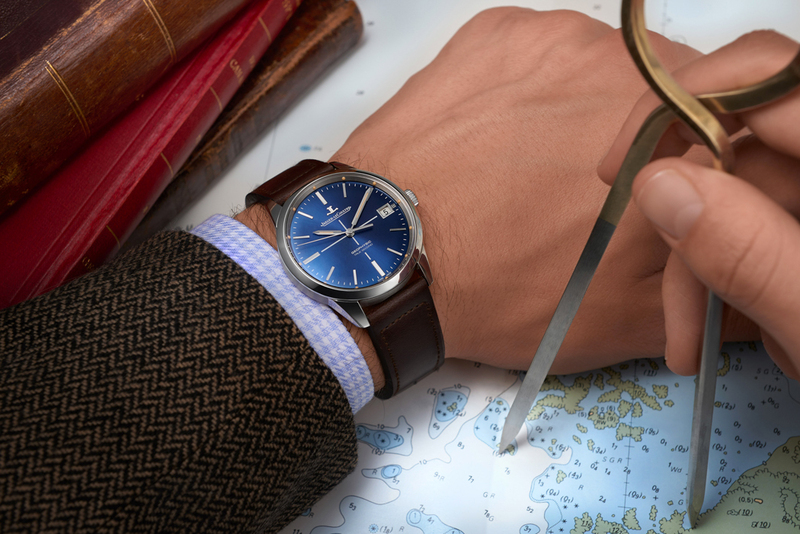 Meet the new Geophysic True Second Boutique Edition, a limited edition of 100 pieces. The watches are not exclusively numbered, but will have a limitation indication. 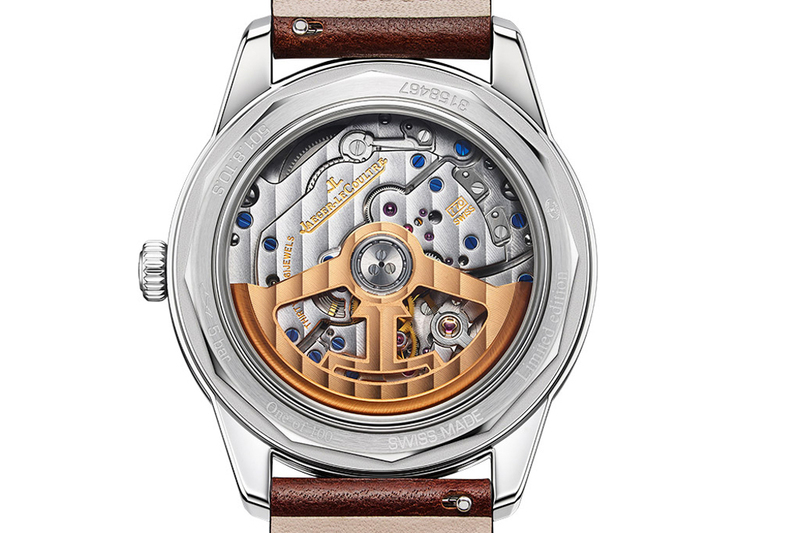 You may recall the release, in 2015, of a Geophysic True Second (click on this link) which used the Calibre 770. This is also the movement in today’s new model, so if you wish to read more about it, go to my previous post. The oscillating weight of this new blue model remains in 22 carat pink gold. So the most obvious point of difference is the dial, which is now a deep blue with a sunburst pattern. The applied stick hour markers and hands remain familiar. The dials also has the cross hair that was in the original 1958 model and in one of the 2014 releases. One other point of difference is the case, which is now 39.6mm (1.1mm larger than its older sibling), but still 11.8mm thick. The perimeter of the case back is engraved with the words “limited edition one of 100”. The brown ‘vintage look’ trend continues, with this watch coming on what Jaeger-LeCoultre are calling an ‘aged brown calfskin strap. To buy this new ‘online boutique’ piece, go to their website here. The price is USD9,900 excluding sales tax or EUR 10,000 (including tax).